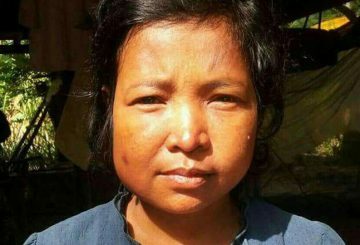 Nhek Ren is a true inspiration in her small village of Pu Tru, in the hills of Mondulkiri province. 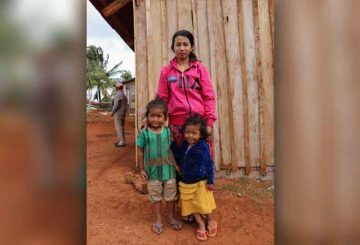 Though she dropped out of school when she was in Grade 8, she dreams of a different future for her two daughters. 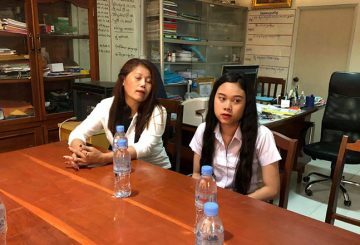 Phnom Penh Anti-Trafficking Police questioned a mother and her daughter who appeared in a documentary titled ‘My mother sold me’ after the news video went viral, causing an uproar. 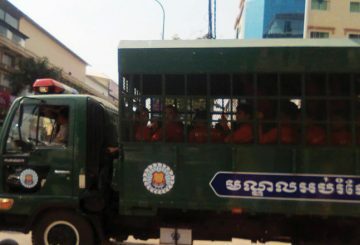 Two sons are arrested in two provinces over the weekend for brutally attacking and killing their mothers. 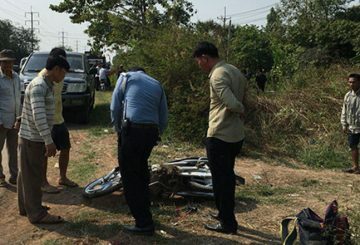 Four people, including a mother and her children, are killed when a truck smashed into their parked motorbike. 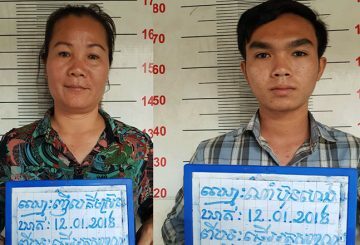 A mother and her son are busted for allegedly operating a fake ID business out of their print shop. 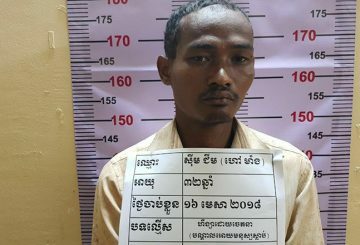 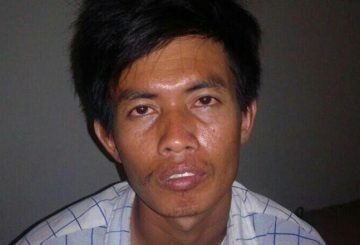 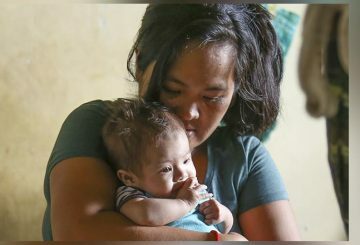 A mother was charged yesterday over the murder of her two-month-old baby in Siem Reap province’s Saut Nikum district.